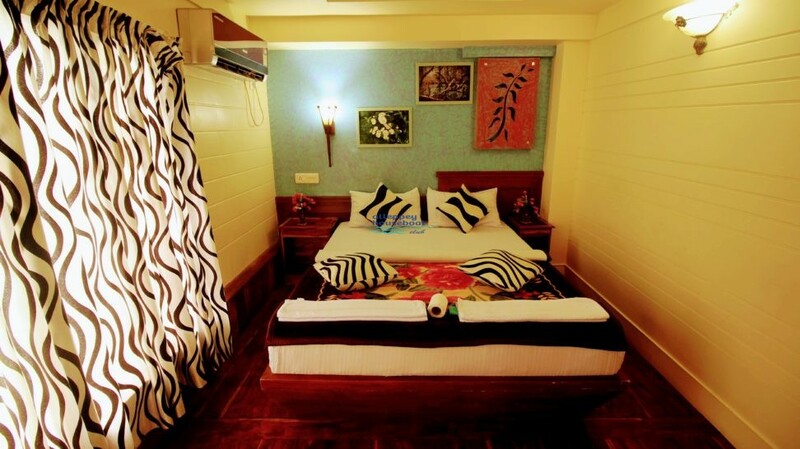 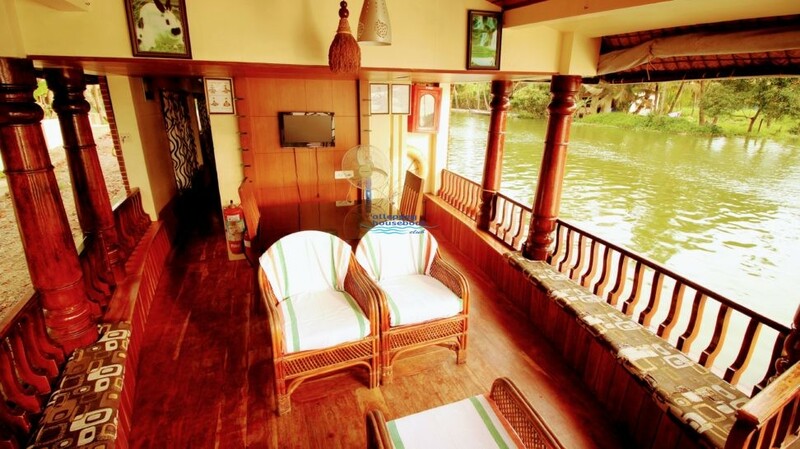 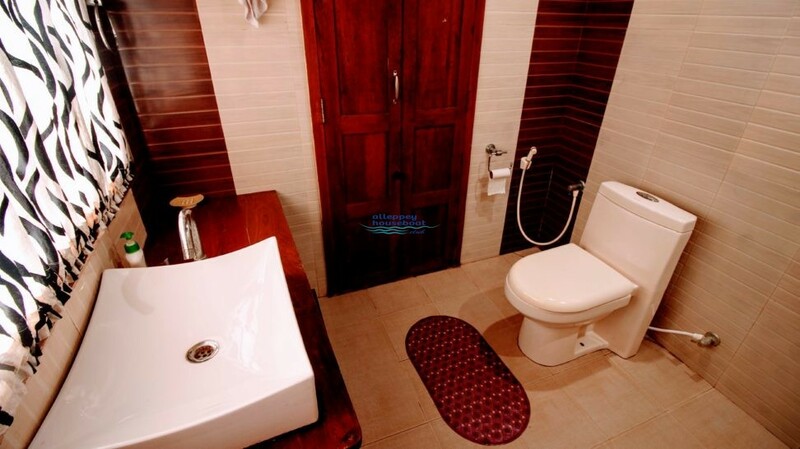 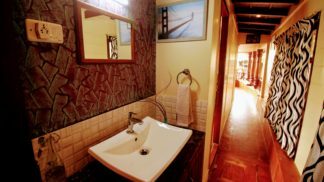 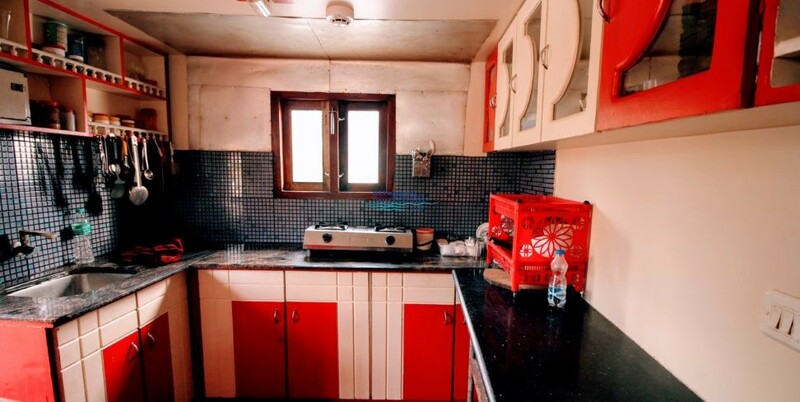 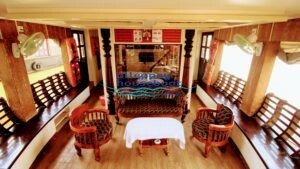 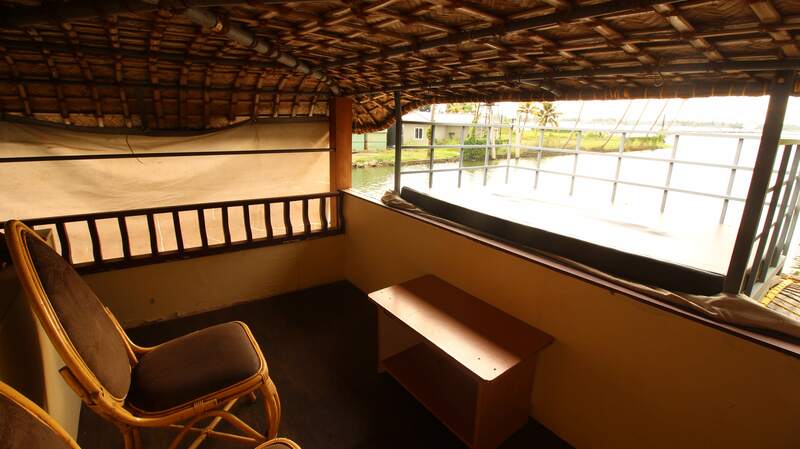 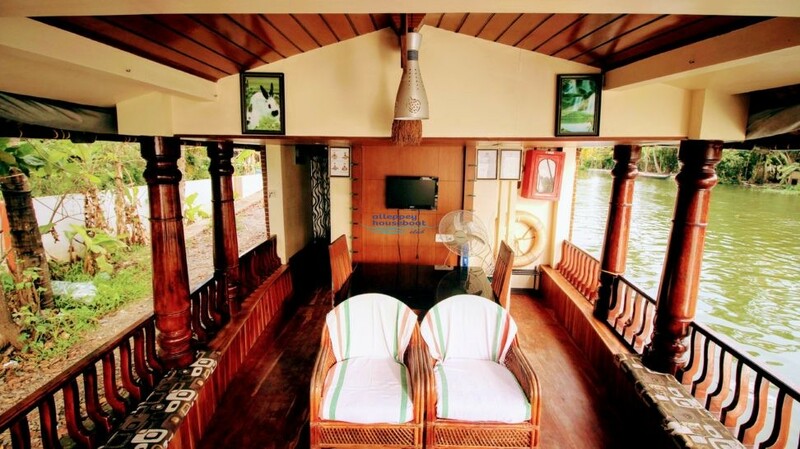 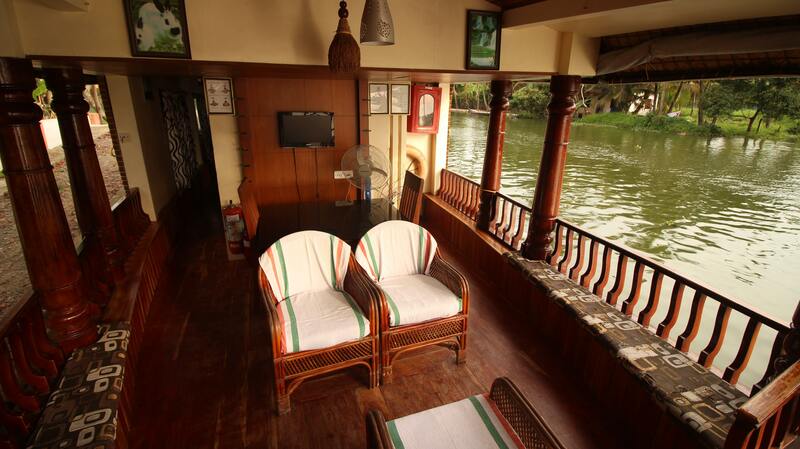 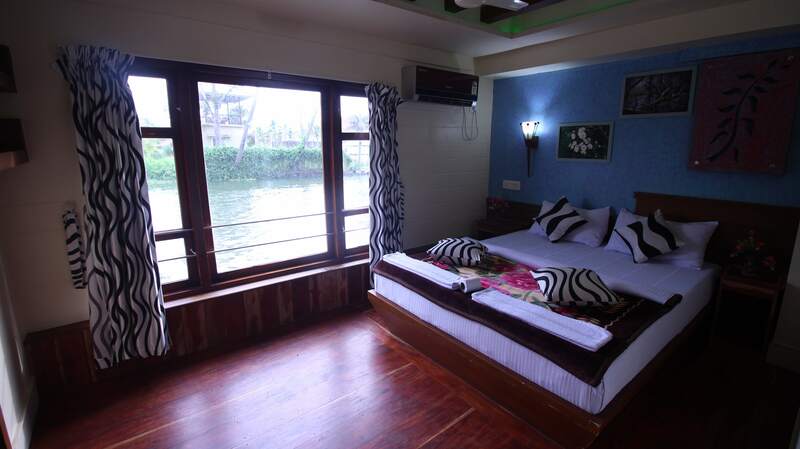 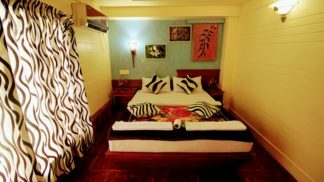 This is 1 Bedroom Houseboat in Deluxe Houseboats category. 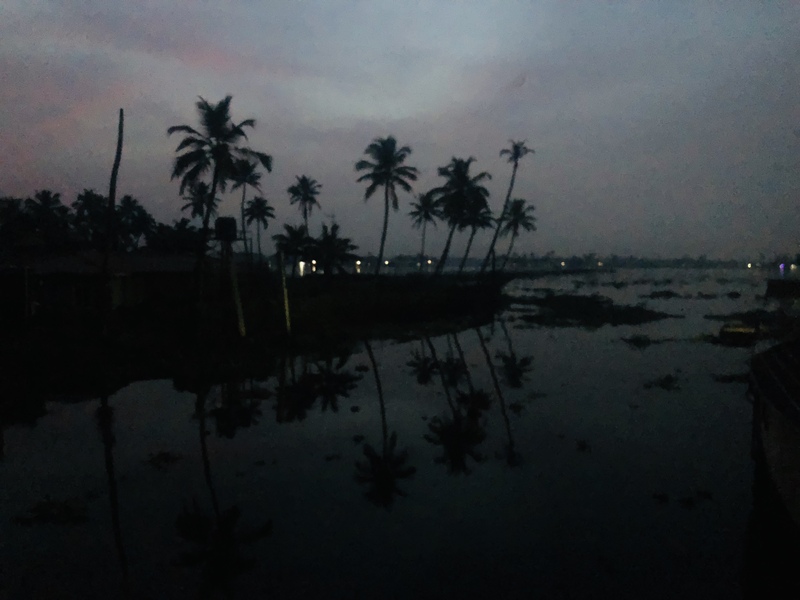 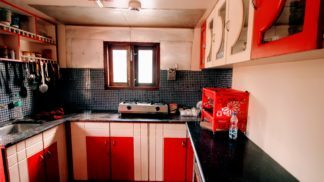 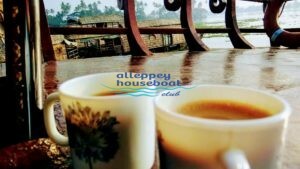 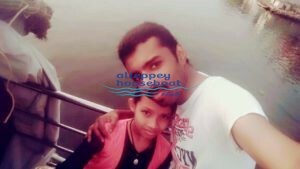 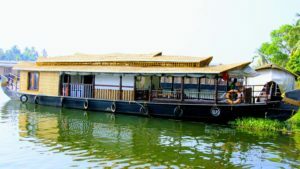 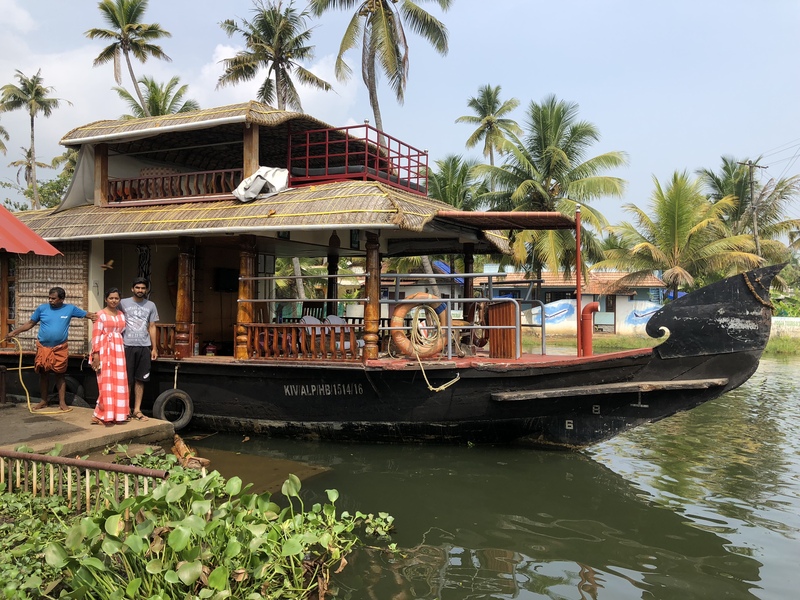 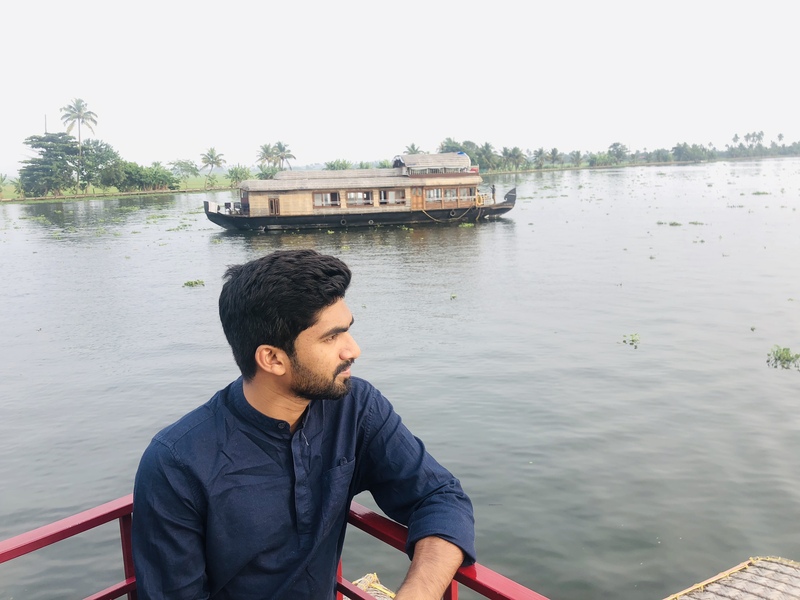 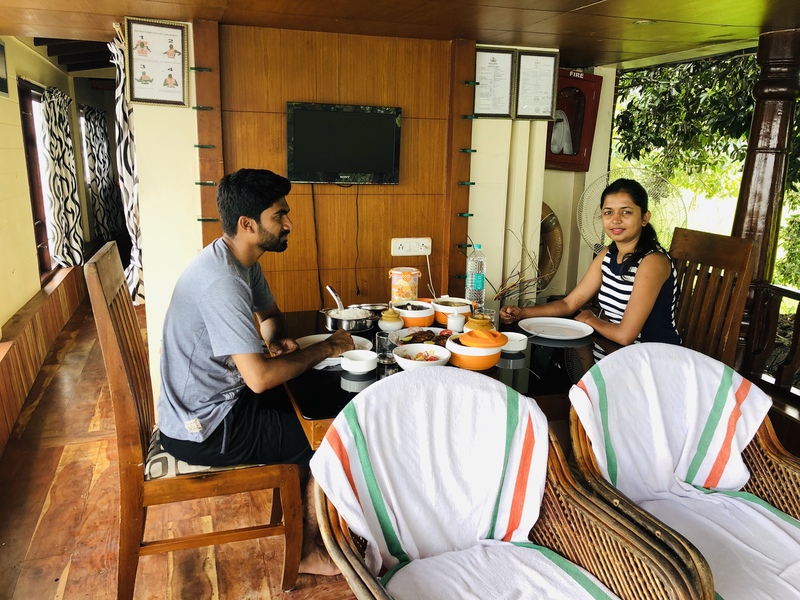 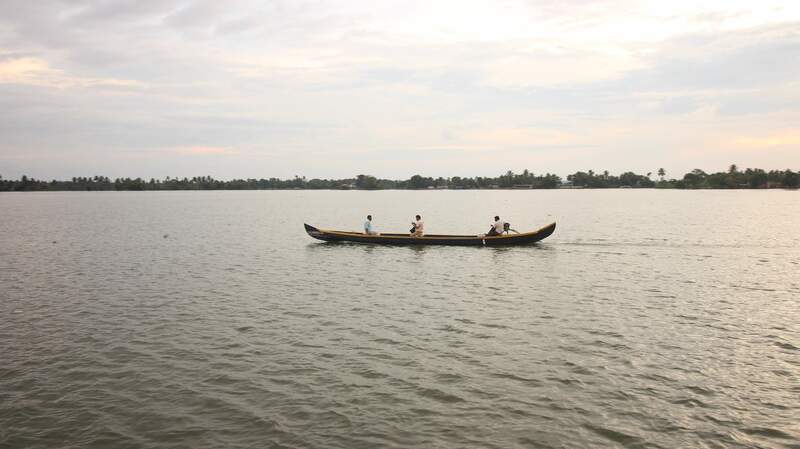 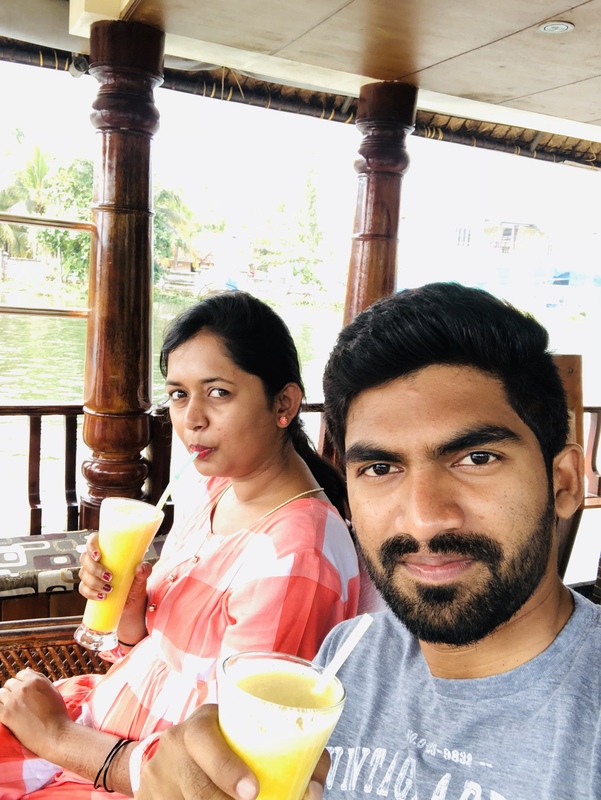 It was a best memorable experience in our life, the houseboat was very beautiful, clean, staff behaviour was very good and food was excellent. 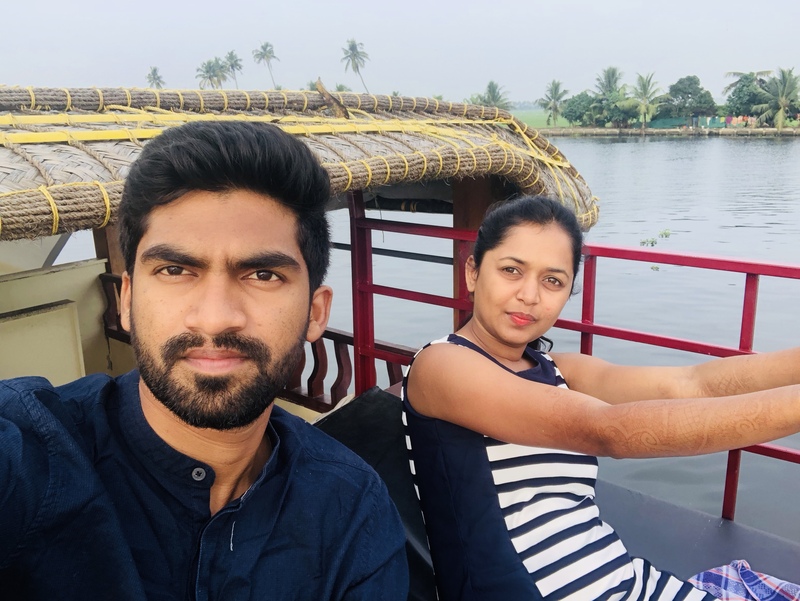 Scenery is mind blowing ,I suggest for every new married couples and for all people should visit this place. 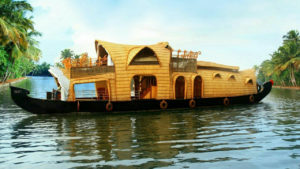 Totally it’s great.